When a toddler has a stomach ache, it can be worrisome for both the child as well as the parent. Stomach pain can be caused by anxiety, an infection, or overeating. You can usually tell that your child is having stomach pains if her stomach is swollen or she keeps pulling her legs up to her chest. A stomach ache is quite an unpleasant experience for the baby. Fortunately, there are a few home remedies for stomachache in children which will might be of great help to soothe your little one. Give yogurt as a snack. Yogurt is a great neutralizer of stomach cramps and diarrhea. If your baby’s stomach ache is associated with diarrhea, then good bacteria which help to balance the nutrient intake in her stomach and intestines are constantly being lost. Yogurt contains bacterial cultures which are just as healthy and effective. 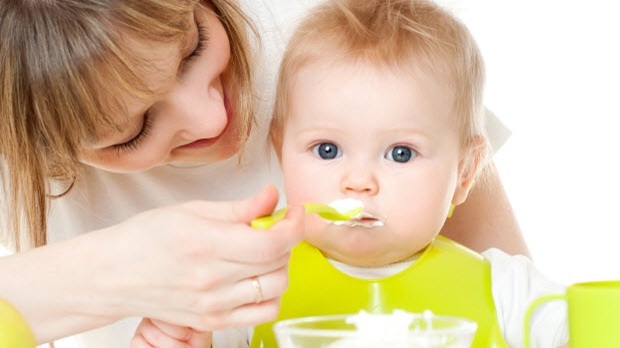 The good bacteria from the yogurt will replace those lost from your child’s body. They will help to restore balance, allowing the body to take in nutrients rather than expelling it so frequently. Give your child bland foods in small amounts during his stomach pain. These can include such things as yogurt, rice, applesauce and toast. He may not have much of an appetite. Avoid giving him greasy foods or anything that is too spicy as these tend to be hard to digest. These harsh foods are likely to irritate the lining of the gastrointestinal tract and result in vomiting or diarrhea. On the other hand, bland foods are much more soothing for the stomach and are easily digested. You should also scrap serving certain fruits and berries such as cherries, raspberries and apricots when your baby is having stomach pains. They can be difficult to digest when her little digestive system isn’t well. These should be pureed instead for children under four years old. Children older than four should be having one cup. A cup of chamomile tea can be effective in soothing stomach cramps. 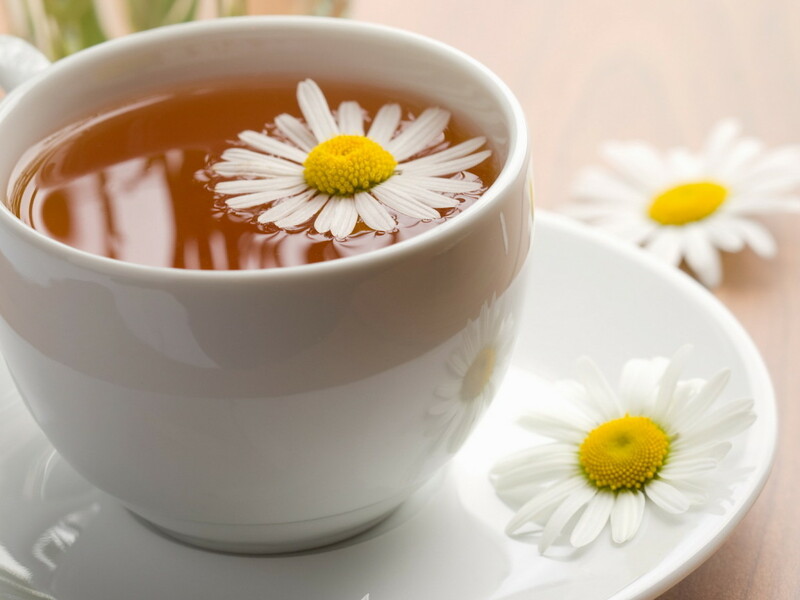 Chamomile is a natural sedative and anti-inflammatory. It will help to relax the muscles of the abdomen and ease cramping. Honey is a smooth combination of antioxidants, sugars and carbohydrates. 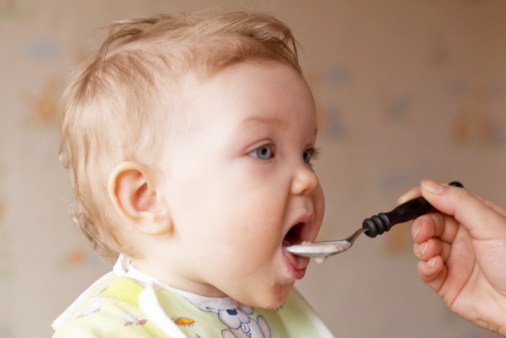 It is however not recommended for children younger than 1 year old because of the risk of botulism. You may either make some tea for your toddler using a small amount of honey with some warm water or give her a spoon of room-temperature honey. Warm compression is one of the simplest yet helpful home remedies for stomachache in children. Apply heat such as with a hot water bottle to your child’s abdomen. This will serve to increase the blood flow to the surface of the skin, simultaneously masking the feeling of pain in the stomach. 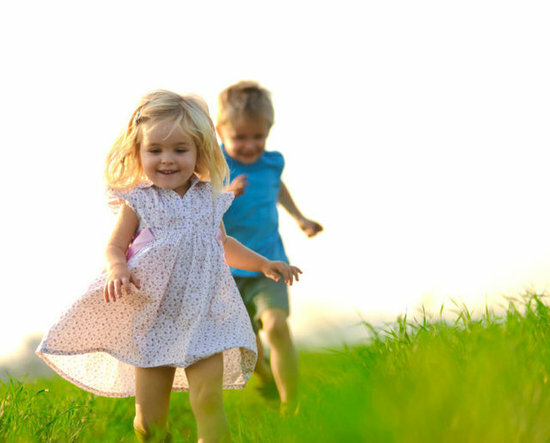 One proven non-scientific way to help with any constipation related to stomach discomfort is to have your child go outdoors and get physical. Some effective activities include moderate running, walking, playing an active game. These actions help to stimulate the gastrointestinal tract. You should warn him about activities that may be too stressful on the stomach such as twisting or cartwheeling. Special techniques can be applied to several nerves in the feet and hands that will have a calming effect on particular areas of the body. This belief proposes that the stomach area coincides with the central arch of the left foot. You can help your child to relax by taking his left foot in the palm of your right hand and then while supporting the ball of his foot in your right hand, applying a steady pressure with your thumb. 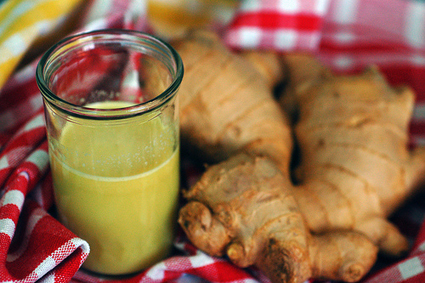 Ginger will naturally soothe stomach worries. It is effectively used for motion sickness and the nausea that accompanies pregnancy. Grate a small amount of ginger into some warm water and let it stand for a few minutes. Please note that ginger is not recommended for children younger than 2 years old. Mint and lemon are natural soothers which luckily are great for all ages. Mint will help to ease and quickly stop your toddler’s pain. Mint is also effective in removing harmful bacteria from the digestive system. Lemon helps to combat constipation and is just as helpful in soothing stomach pain. Drinking a small amount of lemon juice every morning promotes greater production of bile which means a healthier digestive system. 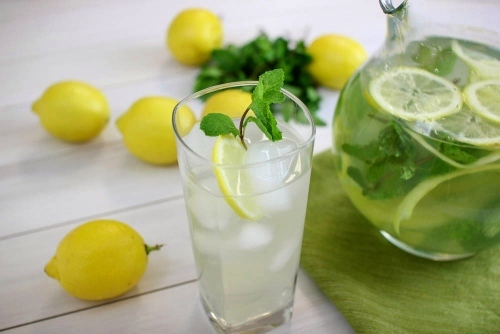 Consider making a tea with a few mint leaves and a slice of lemon to help ease the stomach ache. ← Home Remedies to Turn White Hair Black without Chemical Dyes !